I am a huge animal lover and have successfully owned and lovingly cared for several dogs during my life. With kennels not being a preferred option for my dogs I was always searching for a more personal touch but never found anything suitable, hence I set up my business in 2016. I am very passionate about the welfare of all animals so consequently thoroughly enjoy running my doggy business. I am always pleased to see my clients happy & content & to receive such great reviews on my website certainly reinforces the reason I started up my business. ​I am based in Sidcup, Kent with a lovely choice of parks and woodland areas within easy walking distance. My business is fully insured. I have studied & completed a Dog Psychology course.. 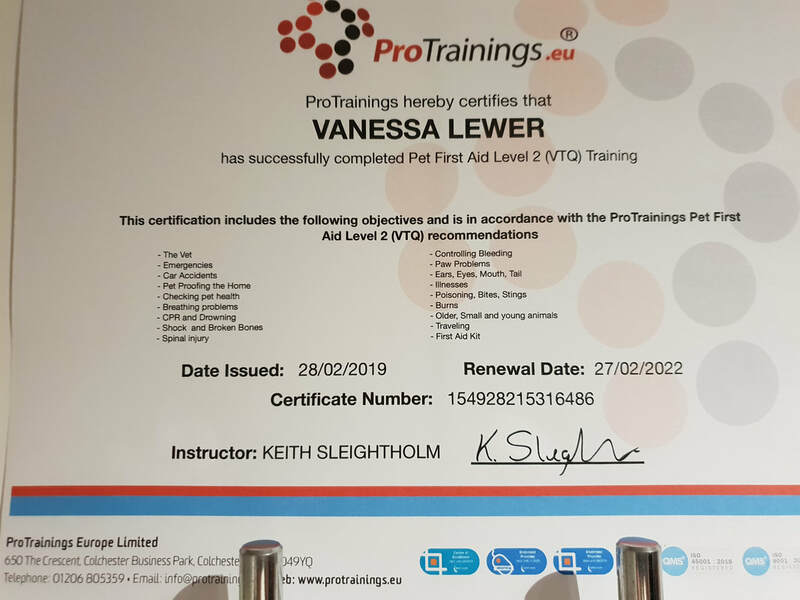 I hold a current Pet First Aid Level 2 (VTQ) Training Certificate. I hold a Pet Nutrition Diploma. I hold a Dog Grooming Profession Diploma. 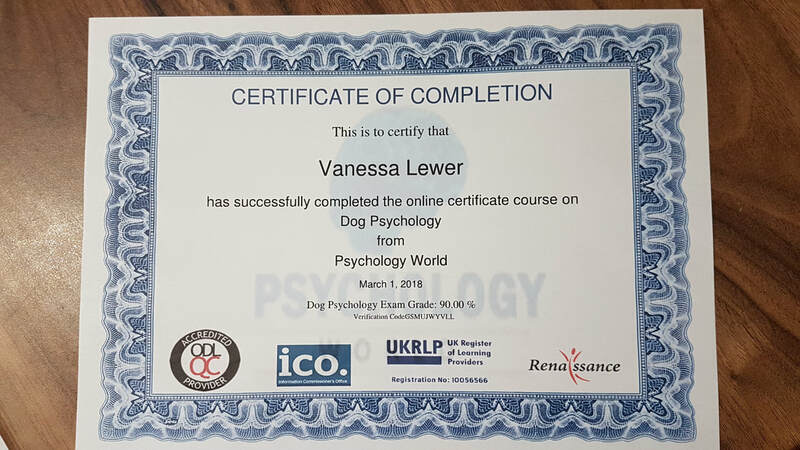 I am currently studying another Dog Behaviour & Psychology course with the view to be able to offer this additional service. 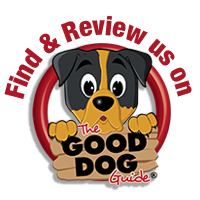 I provide my services at competitive prices, from an hours walk, doggy daycare, boarding for holiday's or an unexpected short notice overnight stay or in the future help with dog behaviour. I am very flexible and am happy to tailor my prices according to your requirement. Please contact me using the details below or on the next page. Feel free to contact me for prices and enquiries, I am happy to adjust my prices according to the service you require. I welcome & insist on home visits to ensure you are happy with my services prior to any booking made.